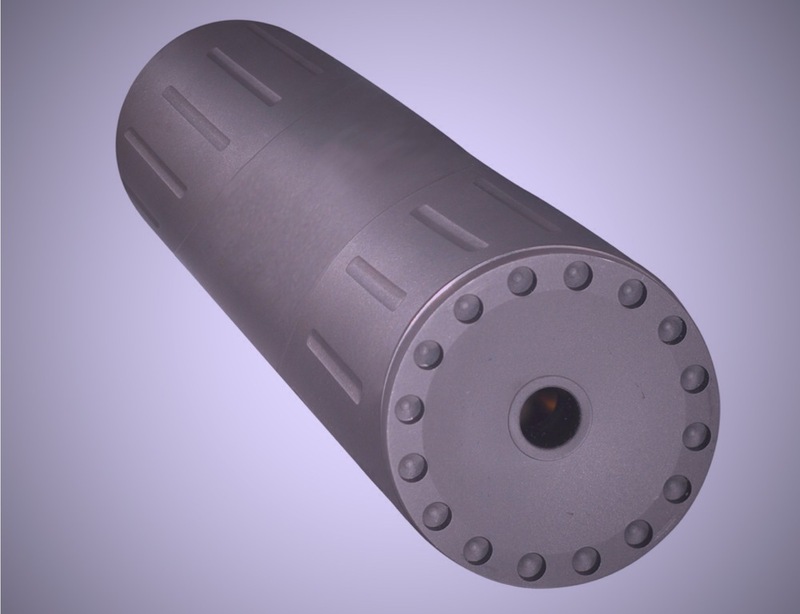 GGR 098 - Silencers: Decibel Ratings Explained, The Quietest Suppressor and So Much More! How to buy a Silencer? Where are Suppressors Legal? How long does a ATF Form 4 take to process? These questions and more are answered in this episode. Welcome to Episode 098 of Gun Guy Radio,----this is the podcast that shines a positive light on the firearms lifestyle. I’m Your host Jake Challand and this is your weekly dose of positive firearms talk, without the politics. Shout out to Ryan Cross, Derek and Tony for bailing me out of Gun & Gear Review Podcast. DULUTH GIVEAWAY $100 Gift Cards! Merry Christmas! Leave an iTunes Review or email me the receipt if you bought the Firearms Radio Network Android App. iTunes reviewer sdeyoung is the winner this week, of the Duluth’s $100 Gift card! Giveaway ends this Week, Thursday the December 19th is the last day to enter, ENTER NOW! 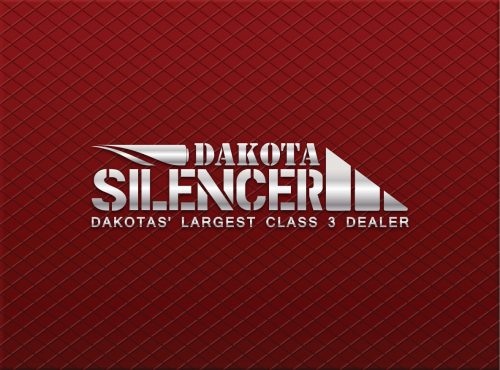 Main Topic: Silencers: Decibel Ratings Explained, The Quietest Suppressor and Much More! Silencers really are legal, What?